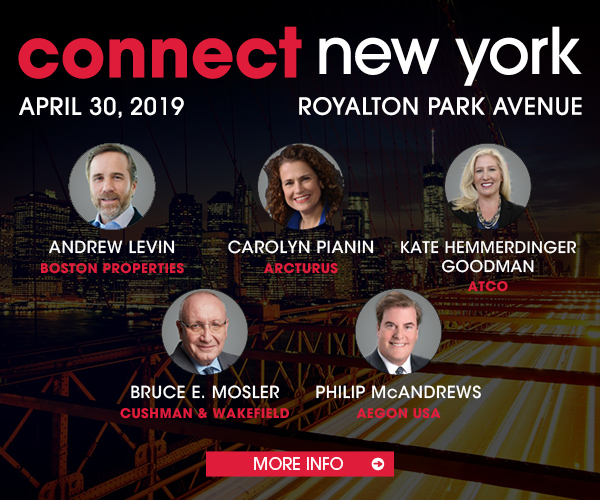 Confirming reports that have circulated since last fall, AllianceBernstein will relocate its Manhattan offices to Tishman Speyer’s The Spiral, now under development on the Far West Side. The investment management firm will occupy 189,000 square feet in a 20-year lease at the 65-story tower, with occupancy expected for January 2025. AllianceBernstein’s move follows Pfizer’s commitment last year to 800,000 square feet at The Spiral, also for 20 years. The pharmaceutical giant will move in upon the tower’s completion in 2022. “We believe that The Spiral will help us to achieve a workplace that is equipped with collaborative tools, flexible open spaces, and state-of-the-art staff amenities and innovative technology, all of which will help us to best serve our clients,” said Seth Bernstein, president and CEO of AllianceBernstein, which is relocating its headquarters to Nashville. NKF’s Neil Goldmacher, Jared Horowitz and Brian Goldman represented AllianceBernstein. Tishman Speyer was represented in-house.